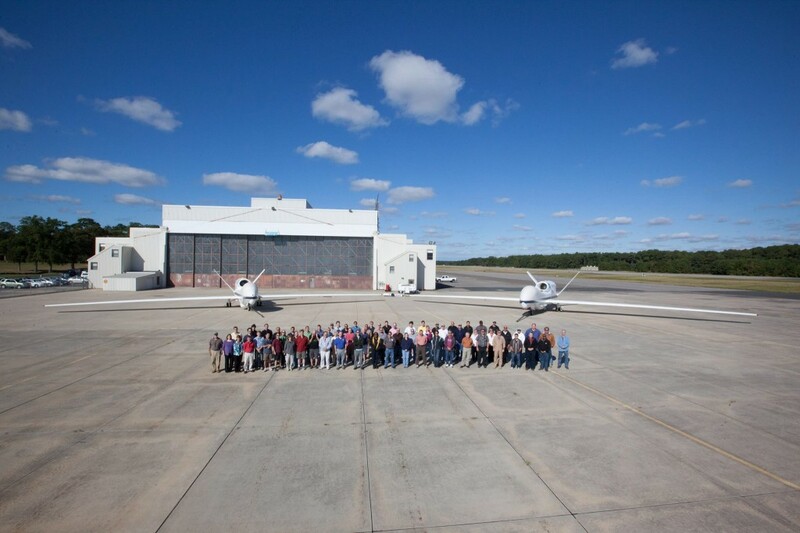 Allen Shariff was proud to be a part of the Global Hawk Mission Control Project. Wallops Island launched the Antares rocket on April 21st. The Antares rocket was developed to carry supplies to the international space station. As part of their participation in the design of the HIF (Horizontal Integration Facility) where the rockets are assembled, Allen & Shariff engineers were able to tour the completed facility during assembly of the current rocket and signed the exterior of the rocket. Allen & Shariff engineers were able to tour the completed facility during assembly of the current rocket and signed the exterior of the rocket.